SPMCIL Recruitment 2019 - Below are various recruitment notifications published by Security Printing & Minting Corporation of India Ltd. / www.spmcil.com. As of now, we don't have any active recruitment notification by SPMCIL featured here. We may update as soon as the organization announces a new job notification. If you are looking for any information related to previously organized recruitment drives by SPMCIL, you can browse through previous job notifications mentioned below and get the new updates or information you are looking for. Bank Note Press Dewas Recruitment 2019 - Job notification for 30 Supervisors & Workmen Posts in Bank Note Press Dewas, Madhya Pradesh on Contract Basis. Applications are invited by Bank Note Press, Dewas (Madhya Pradesh) on or before 15 Apr 2019 for 30 vacancies. 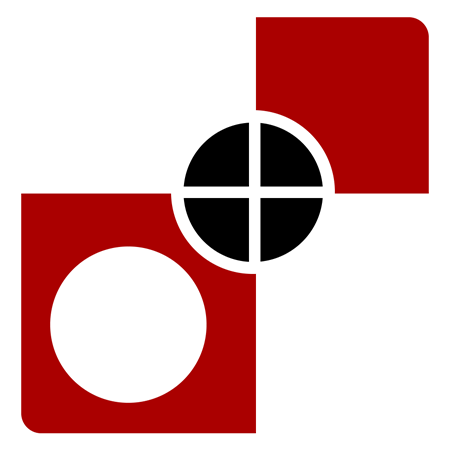 Currency Note Press Nashik Recruitment 2019 - Job notification for 75 Consultant (Industrial Workmen) Posts in Currency Note Press Nashik, Nashik Road, Maharashtra on Contract Basis. Applications are invited by Currency Note Press, Nashik Road on or before 15 Apr 2019 for 75 vacancies. SPP Hyderabad Recruitment 2019 - Job notification for 54 Consultant Posts in SPP Hyderabad, Telangana on Contract Basis. Applications are invited by Security Printing Press Hyderabad on or before 08 Apr 2019 for 54 vacancies. IGM Noida Recruitment 2019 - Job notification for Inquiry Officers Posts in IGM Noida , Uttar Pradesh. Applications are invited by IGM Noida on or before 15 Apr 2019. SPMCIL Recruitment 2019 - Job notification for Inquiry Officers Post in SPMCIL, New Delhi. Applications are invited by Security Printing & Minting Corporation of India Ltd. on or before 16 Apr 2019 for 1 vacancy. SPMCIL Recruitment 2019 - Job notification for General Manager Post in SPMCIL, Delhi. Applications are invited by Security Printing & Minting Corporation of India Ltd. on or before 21 Mar 2019 (Extended till 29 Mar 2019) for 2 vacancies. SPMCIL Recruitment 2019 - Job notification for General Manager Post in SPMCIL, New Delhi on Contract Basis. Applications are invited by Security Printing & Minting Corporation of India Ltd. on or before 21 Mar 2019 for 1 vacancy. IGM Mumbai Recruitment 2019 - Walk in for Medical Consultant Post in IGM Mumbai, Maharashtra on Contract Basis. Candidates are invited by to attend walk-in-interview to be held on 09 & 14 Feb 2019 at 11:30 AM for 1 vacancy.